Tower Princess: I've come for YOU! This week we've ended our Square Enix Collective campagin with an score of 95%! That's awesome! Thanks y'all for your support! 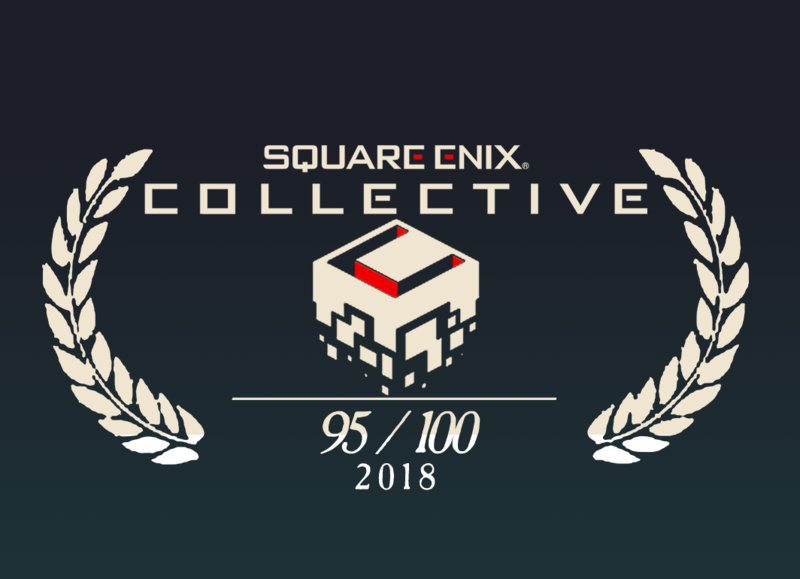 Get ready, because there are still some news to come!! 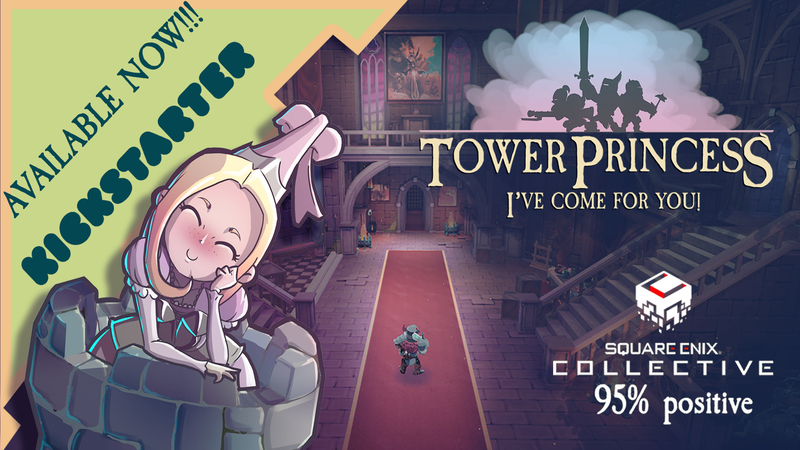 Get Tower Princess: I've come for YOU!